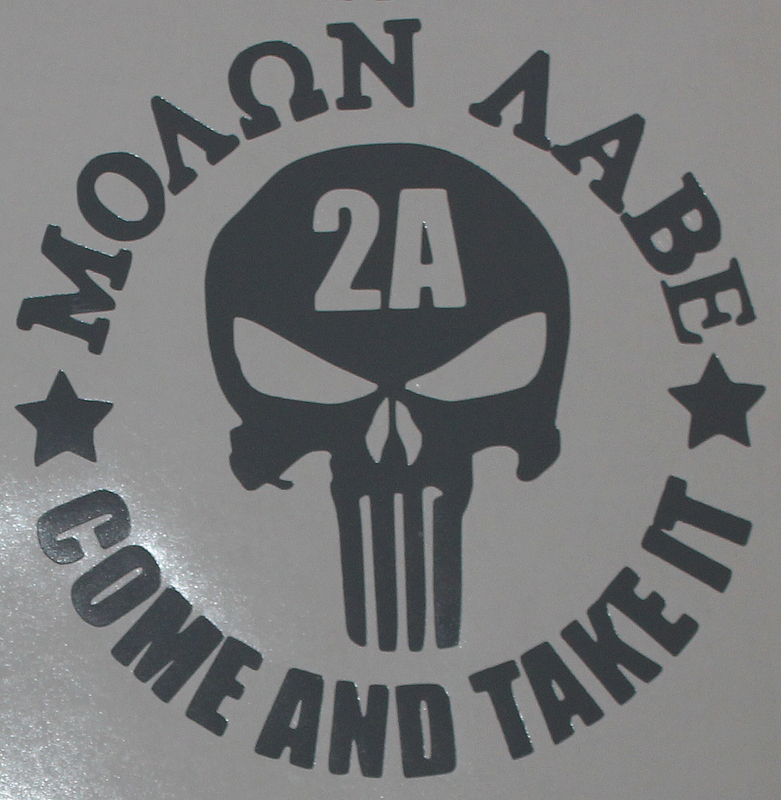 Vinyl Decal made with high quality SCHEIN Vinyl. 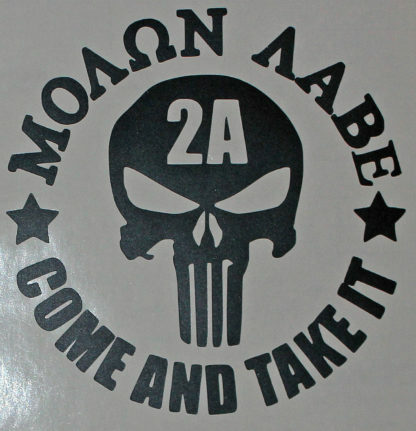 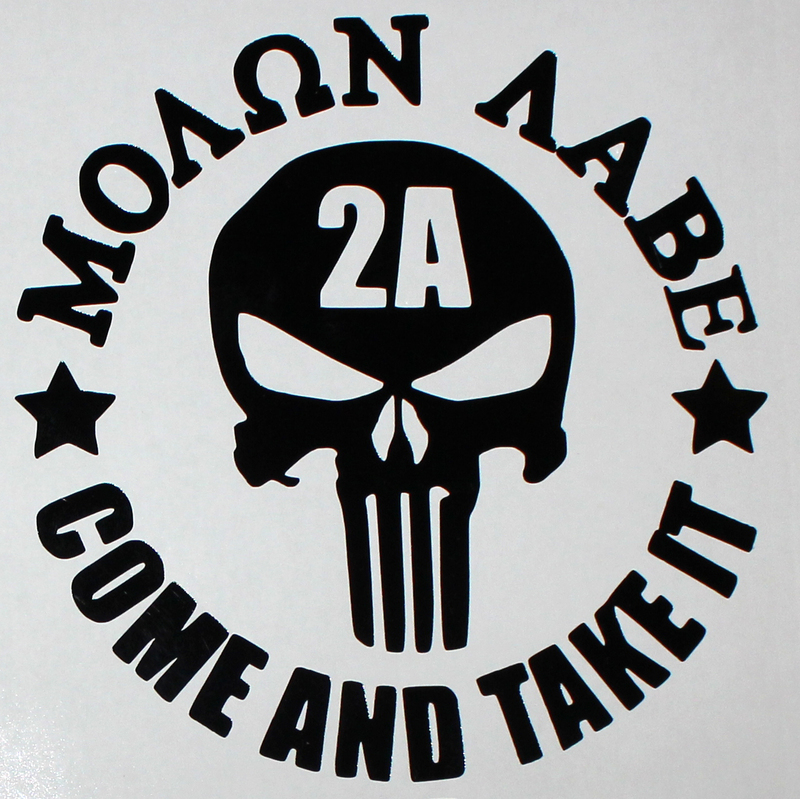 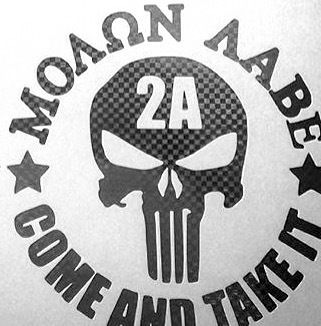 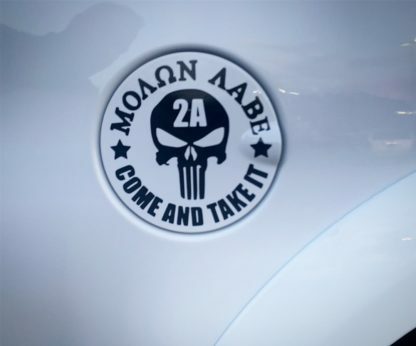 Molon Labe is Latin for Come and Take It! Size is 5.5″ x 5.5″. 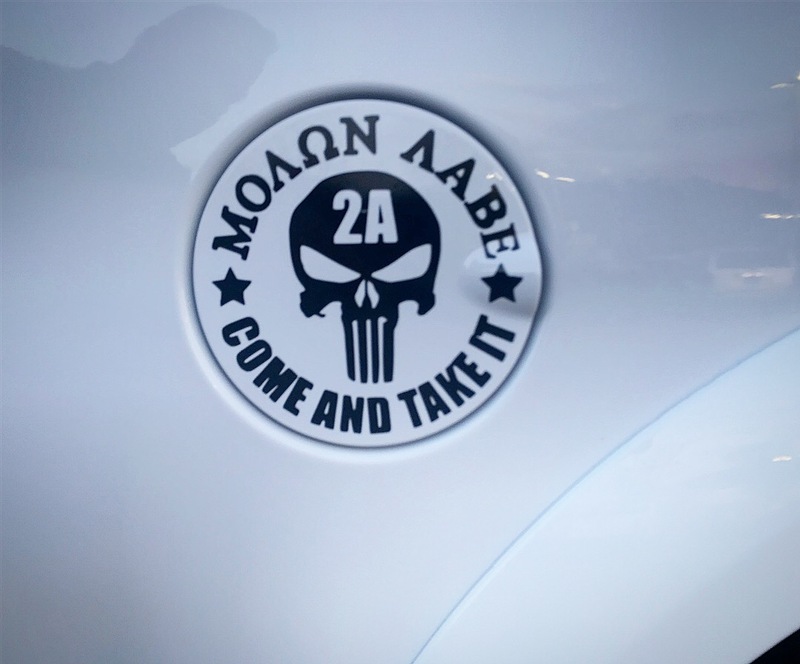 Fits great on a vehicle fuel door or anywhere you’d like to stick it! 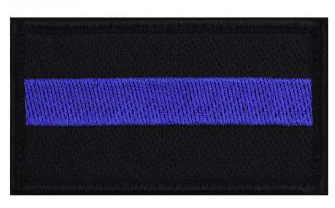 See drop down for other colors. Vinyl Decal made with high quality SCHEIN Vinyl. Molon Labe is Latin for Come and Take It! 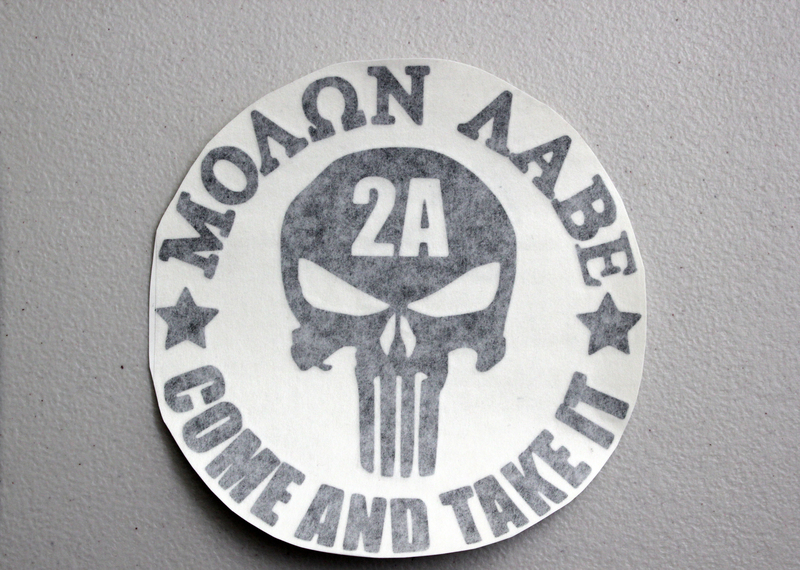 Size is 5.5″ x 5.5″. 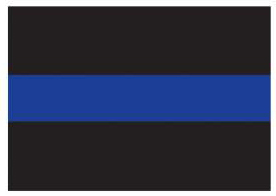 Fits great on a vehicle fuel door or anywhere you’d like to stick it! 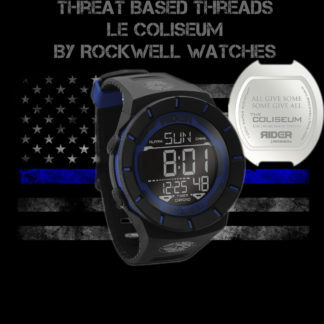 See other items for other colors.